Minister of Finance, Deputy Prime Minister for Economic Affairs and Minister of Finance, Fouad Hussein, on Sunday, the suspension of appointments in the budget in 2019. 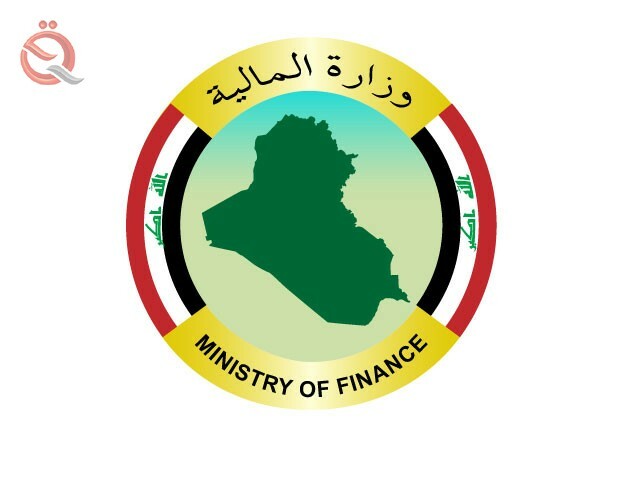 The Information Office of the Minister of Finance Fouad Hussein, in a statement received by "Economy News", "Some websites and the media, That the Ministry of Finance issued instructions to stop appointments within the State budget for the year 2019. He added that "this news is not true at all and has directed the Ministry of all ministries, bodies and provinces and their councils to receive instructions to implement the budget began on Monday 11-2-2019 and the final version of the budget law." The minister, according to the statement, "all ministries, bodies and provinces and their councils to abide by what is stated in the text of the law and instructions for the implementation of the budget in terms of the launch of grades and appointments."